Looking for something to do this weekend? Look no further, Movie House cinemas have the perfect family day on Monday 28th August. Movie House cinemas are putting on special screenings of one of the best-loved family films of all time, Mary Poppins, exclusively for Cinema Day 2017. The special screenings aim to get families to come out together to enjoy the magic of film in their local community. “A trip to the cinema was always one of my favourite things as a child. It’s something that unites the generations and no matter whether you’re eight or 80, you can enjoy a great movie,” said Movie House managing director Michael McAdam. Cinema Day celebrates the diversity and scope of film exhibition across Northern Ireland and Movie House has been a part of the local community for more than two decades. Tickets are just £1.50 and grandparents go FREE if they come with their grandchildren. So give your granny and granda a spoon full of sugar and come fly your kite with at Cityside/Yorkgate, Maghera and Coleraine! 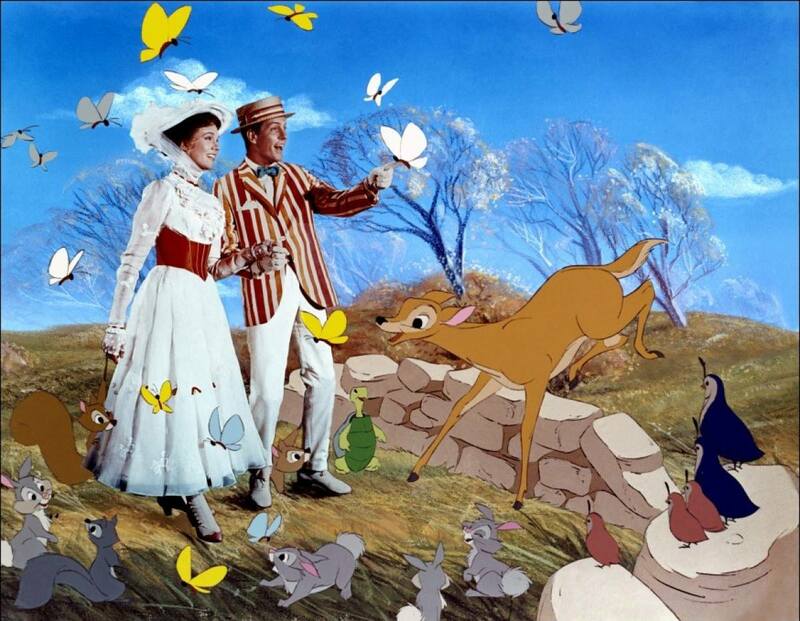 Before the movie, treat the kids to a Mary Poppins’ fun day starting at 10.30am with arts and crafts, kite making and face painting. The movie starts at 11am. BOOKING: Tickets aren’t available online but you can buy tickets (and collect the free grandparent tickets) at the cinema box office.